It started as an experiment in Arthur’s Hill and Wingrove five years ago, pioneering a new way of bringing the joy of gardening and growing food, to those with limited outdoor space. 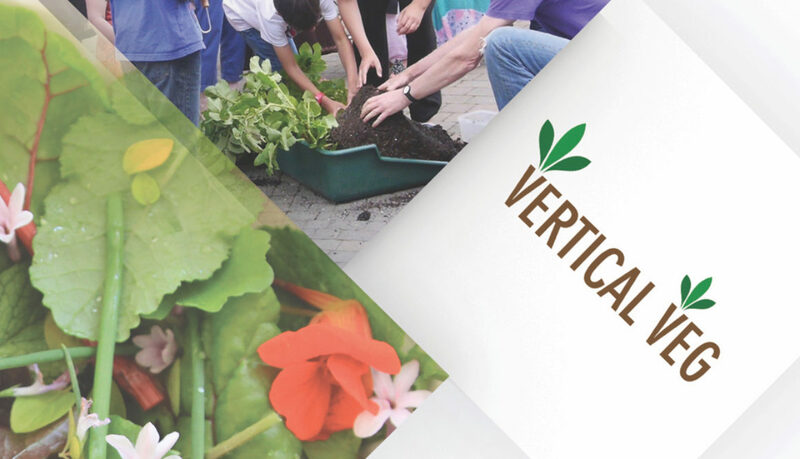 Through Vertical Veg ‘street events’, a team of dedicated volunteers taught others the skills and techniques they needed to grow plants in their back yards or in front of their houses. Not only did residents learn about some of the “amazing” things that could be grown, but also how to use containers, put up wall planters, conserve water, care for different plants and use ‘natural’ methods to control pests. Encouraged by free plants, seeds, compost, handy tips and a can-do attitude, the initiative triggered a minor revolution here in the West End. Locals – many of whom had never even grown anything before – started producing their own herbs, vegetables, fruit and flowers and using them in their meals. Whilst Arthur’s Hill and Wingrove cannot lay claim to being a garden village just yet, the signs are that this shift to growing at home may be here to stay. Many who have taken up growing their own food say it has helped them get to know others living locally, positively changing how they feel about the area and themselves. It has given others a network of similarly-minded people to tap into and provided newcomers with a way to get involved in the community. For others, it has kindled a love of cooking healthy food. It has created interest in the natural world, and drawn attention to changes individuals can make which have a positive impact on their local environment and sometimes, in their own lives. Its enduring quality is best illustrated by the popularity of the street events, which move to different streets over the year, attracting new people each time, who then share knowledge and interest with each other. The scheme has directly involved more than 1,000 residents so far. That tradition is set to continue through 2019, with the announcement of a new programme of street events for the year. Activities include learning how to grow in containers and shady places, saving money through gardening, how to use edible flowers and even an ice-cream taster. The programme kicks off this Thursday with a special look at what it means to be a vegan, how to cut down on meat and value plants more as part of a healthy diet.